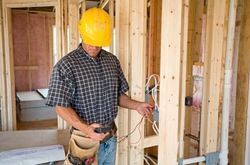 We do electrical work on all building types! Whether you need new power outlets ran or your pool or hot tub wired, we have you covered. No job is too big or too small, we do it all. 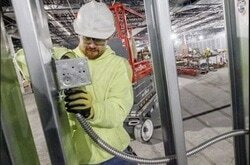 We can wire entire buildings, rewire or add wiring. Whatever needs to be done call us. Really big job? No problem. 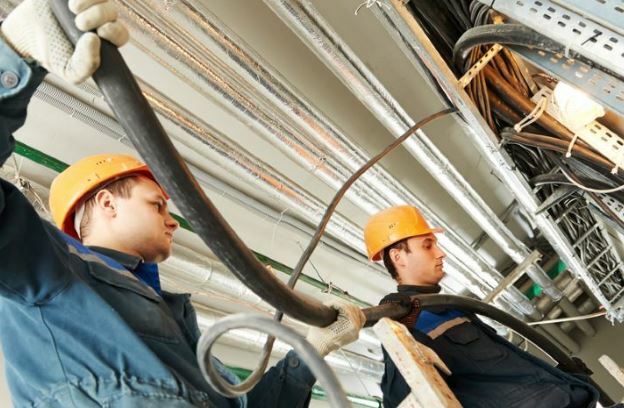 Our team of certified electricians can get it done and meets all electrical standards and training. We know that when you need electrical work done you need someone you can trust, who is certifies and who is safe to work with. When it comes to electrical wiring in your buildings or homes we know how to get the job done right the first time, every time! We have all the requried electrical tools and equipemnt needed to complete the jobs you have at hand. We can supply or use your existing electrical wiring, panels or outlets for the jobs that needs to be completed. Are you on a time crunch? No problem. 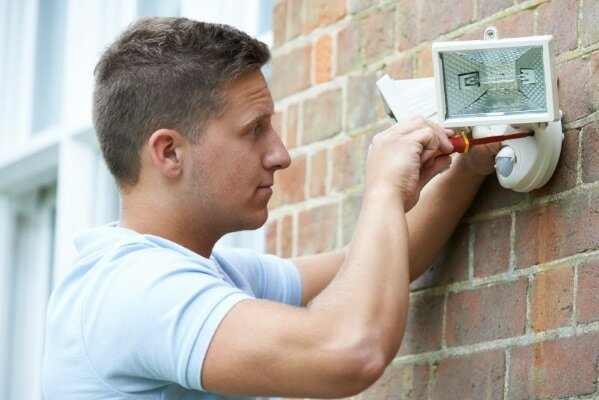 We offer fast electrical repair and service. Electrical Emergency? No need to fear. We offer quick emergency electrical repair and service. Electrical Safety is our number one prioirty at Electrician Pro's Phoenix. We offer affordable and cheap electricians and will not be beat in pricing. We want to help save you money on all the electrical work in Phoenix that needs to be completed. Give us a call or submit for a free estimate today and thanks for stopping by! When you need a reliable and certified contractor to help wire your home, look no where else. 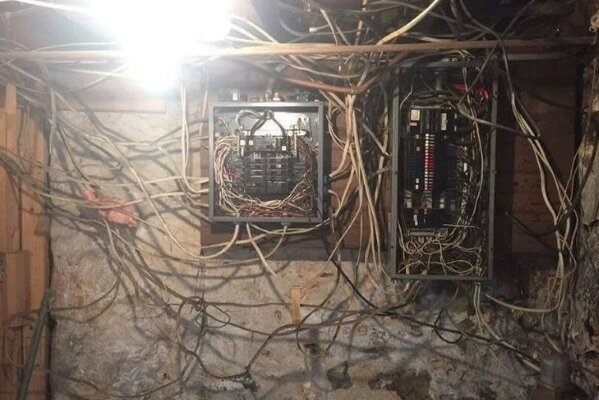 Trust the professionals from Phoenix Electricians. We work with homeowners, business owners and even Housing Developers and Real estate agents or even House Flippers or Remodeling Contractors. Whatever the need, call us for all your Electrical Wiring Services in Phoenix. Looking for someone to install or wire new lights for your home or business? No problem. We do it all from regular lighting to recessed lighting. Whatever electrical wiring for your lighting needs, let us know. We can do it all! We install and wire new or existing electrical panels for homes or businesses. We are experts at electircal panels in Phoenix in repairing or installing any type. Whether its adding new switches, changing fuses or removing something thats not working. 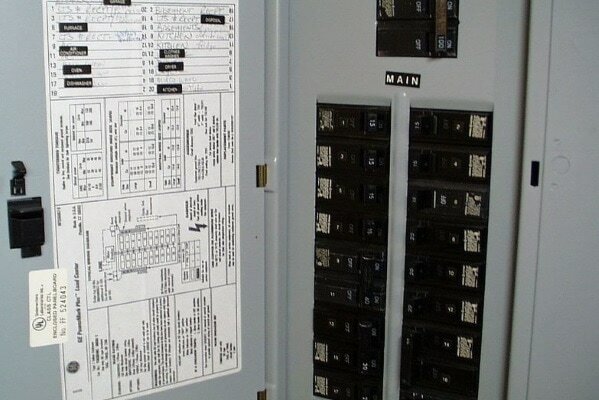 We can repair electrical panels with ease. Need your oudoor lights repaired or fixed in Phoenix AZ? Do you need exterior lighting installed around your home? Whatever kind of wiring work outside is needed, we are here to help. 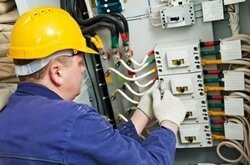 Electrician Pros Phoenix knows everything about outdoor wiring for your home or businesses. When you need the 220v power or 210 outlet, we are here to help. 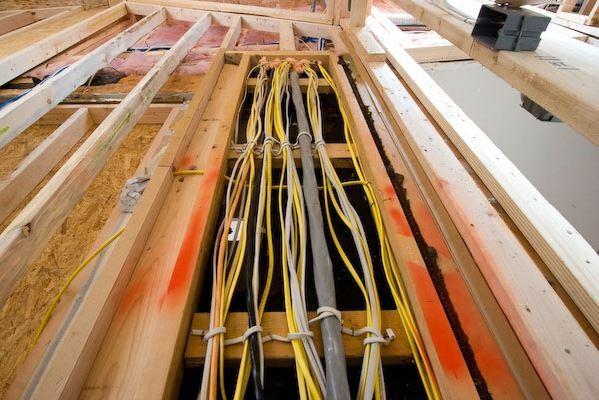 We are experts at getting the wiring and materials needed to complete the job. Whether you need a outlet for your Dryer or Washer or your workshop or Welder, let our expert electricians take care of the job! Attics have wiring also. 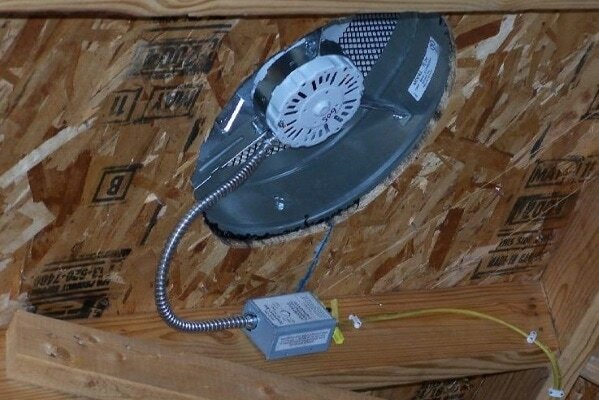 If you need help repairing attic wiring in Phoenix or installing attic fans or anything else that needs wiring above your home or business, contact the Electrician Professionals her in Phoenix AZ. 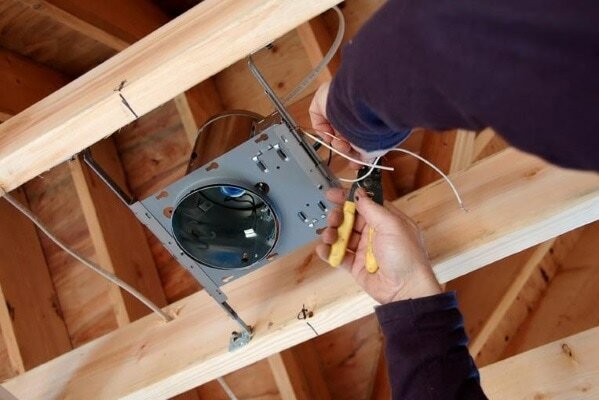 We know how to safely install the wiring needed in your attics to get you on your way quickly. 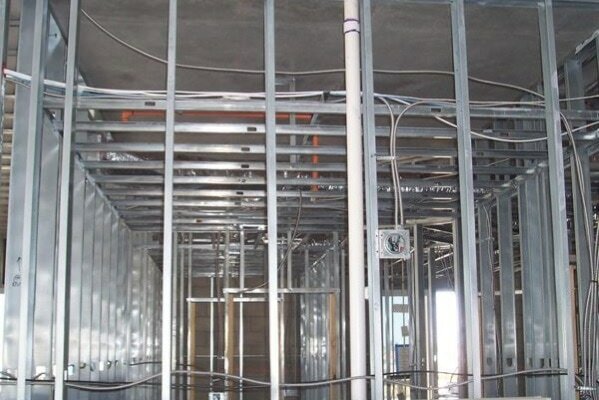 Commercial Wiring in Phoenix is always in high demand. That's why we specialize and are certified to install all things commercial. We understand all the current rules, codes and regulations and guarantee the most affordable and professional work to offer. So when you need your building wired, rewired or customized to your liking, contact your Commercial Electricians in Phoenix. We are your Electrical Contractor Professionals! Something not working? 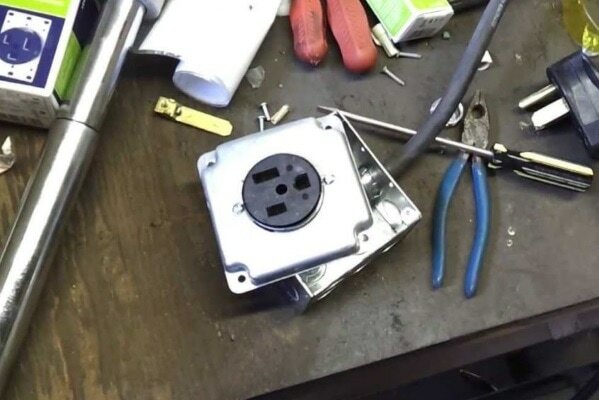 Outlet dead? Rooms power not working? Whatever it is we can diagnoise and fix all electrical problems. 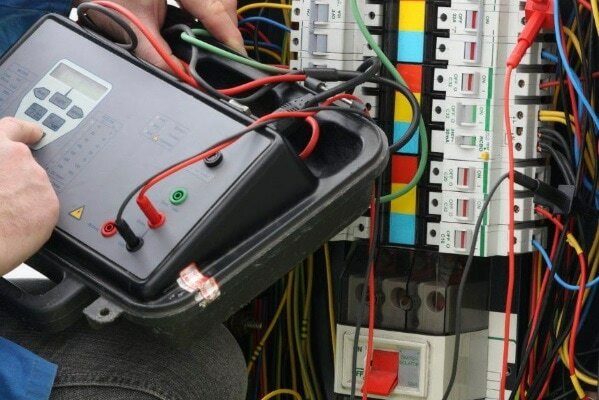 We are repair experts when it comes to all things electrics. We hunt down, resolve and repair electrician problems. 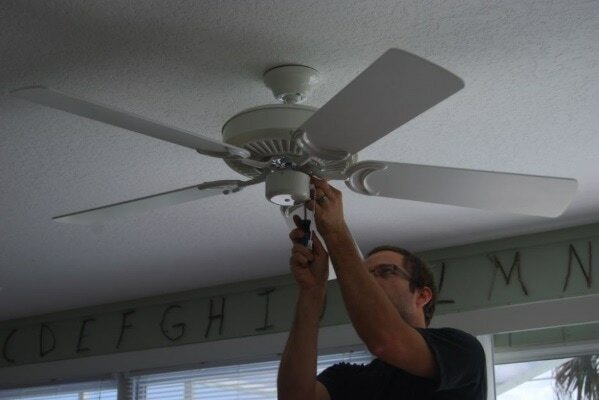 Celing Fans are a must here in Phoenix Arizona for your homes or business. That's why we offer celing fan installation and wiring for those who are unable or just don't want ot do it themselves. We make it quick, affordable and prompt for all our customers in the Phoenix Valley. When you need to have lighting wired for your landscaping or anything else that requires electricity, look no further. 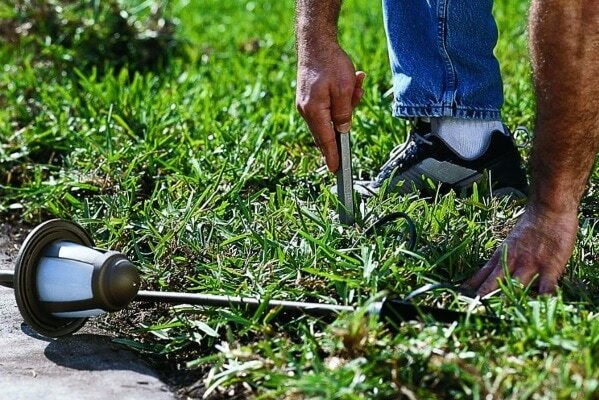 We are electrical pros at all wiring jobs for landscaping. Wiring for lights, sprinkler sytems or you name it, we are there to make it an easy and painless process. Here in Arizona, having a pool to keep cool is a necessity and having a hot tub in the winter is nice also! 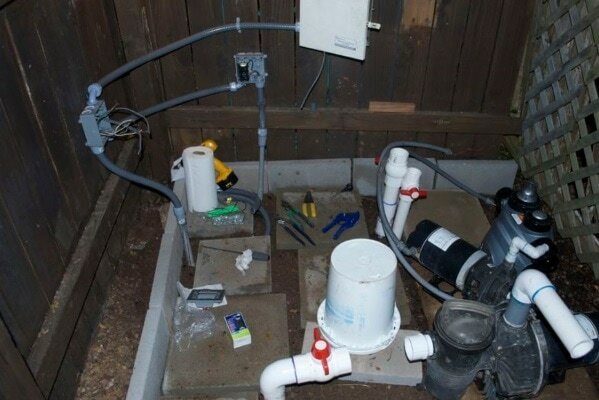 We know how to get you the power and wiring needed to get your pool pumps and filter systems powered as well as your hot tubs or spas. A GFCI outlet box in Phoenix is required and proper installation is needed to make sure everything works properly. Call us for all you pool or hot tub electrical needs. Do not make the mistake of allowing the above picture. It's always a good thing to have the electrical work inspected before you buy or move into a home or business, whether the building is new or old. Your family and safety are our top prioity. Don't risk having your place burn down and jeopordize your family, friends or employees safety. And any other electrical services! If you don't see what you need above, don't worry. Just let us know what it is and we will make it happen. Anything Electrical we know how to do. We are your Phoenix Arizona Electrician Professionals!